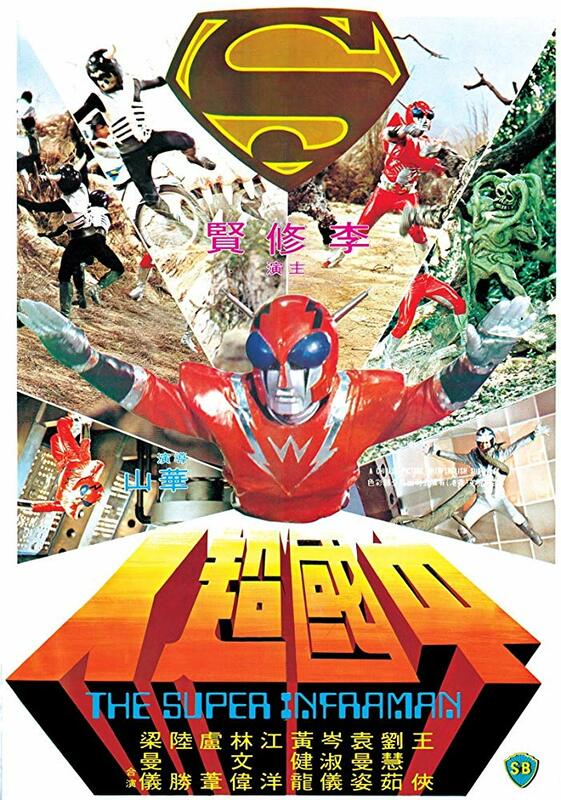 In 1975, the famous Shaw Brothers Studios released this instant sci fi/kung fu classic. Can INFRAMAN defeat Princess Dragon Mom and her army of evil creatures? Come have a beer and find out!